Gear up for the Avengers movie with these official, in-continuity stories! 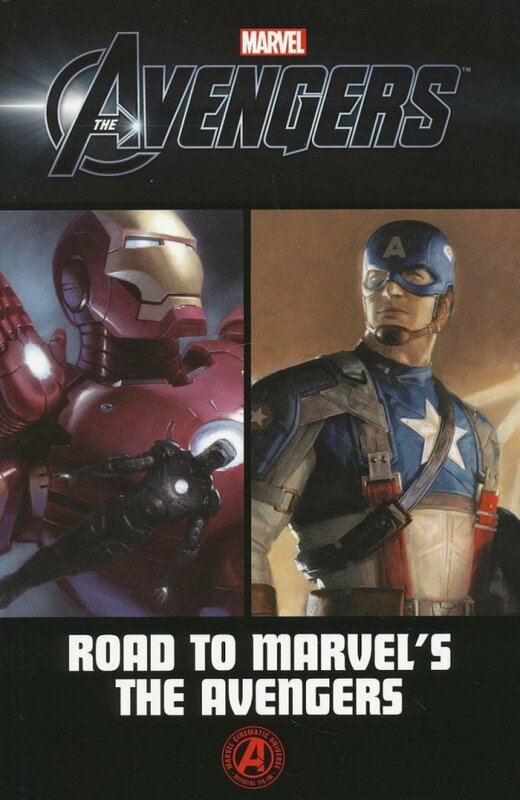 First, it's an expanded re-imagining of the original Iron Man, featuring bonus scenes not in the movie! Next, what happened between the events of Iron Man and Iron Man 2? How did Tony Stark put a new chapter in the history books, and break and rewrite all the rules? Then, it's Black Widow, Nick Fury and Agent Coulson in espionage action! And finally, Steve Rogers was the inspiration for millions during WWII - but where did he get his inspiration? How did he meet his best friend, "Bucky" Barnes? And what set him on the path to becoming Captain America, the First Avenger? Collecting IRON MAN: I AM IRON MAN! #1-2, IRON MAN 2: PUBLIC IDENTITY #1-3, IRON MAN 2: AGENTS OF S.H.I.E.L.D. and CAPTAIN AMERICA: FIRST VENGEANCE #1-4.